As the hip-hop cultural continues to give birth to new artist, Orlando’s own Giulio4 has debuted his second mixtape entitled, “Unreasonable Doubt 2”. As a music artist, writer and producer Giulio4’s lyrics provide a unique and refreshing edge with the influx wave of mixtapes. Mixing his favorite genres of R&B and hip-hop. Giulio4 has collaborated with recognized Orlando artists including Pope, Johnni Cinco and Skooly. Introspectively, Unreasonable Doubt 2 provides a journey laced with unprofaned lyrics and unprecedented beats that challenge some of the top billboard artists today. 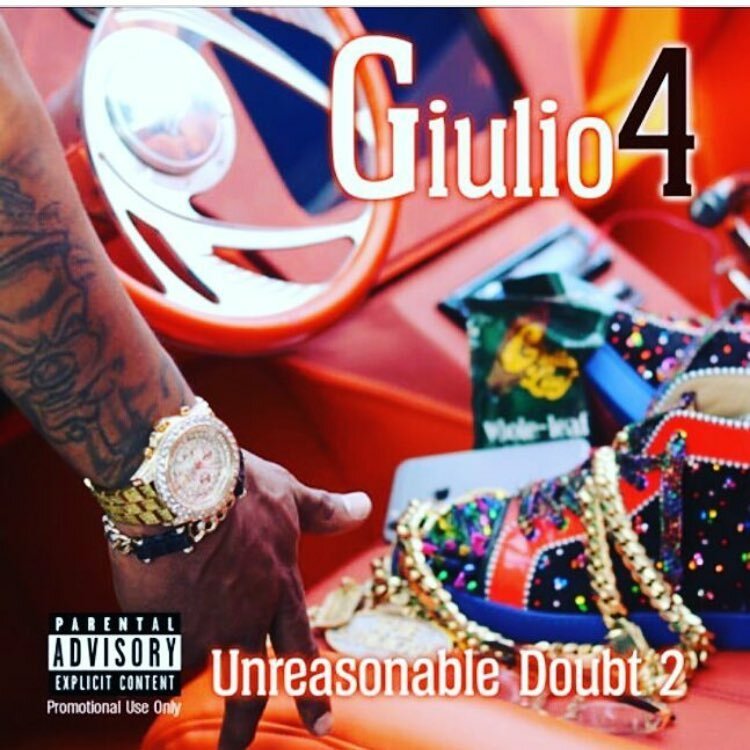 Stream and Download Giulio4 – Unreasonable Doubt 2 Today! !